and a tooth camo t shirt to one reader. 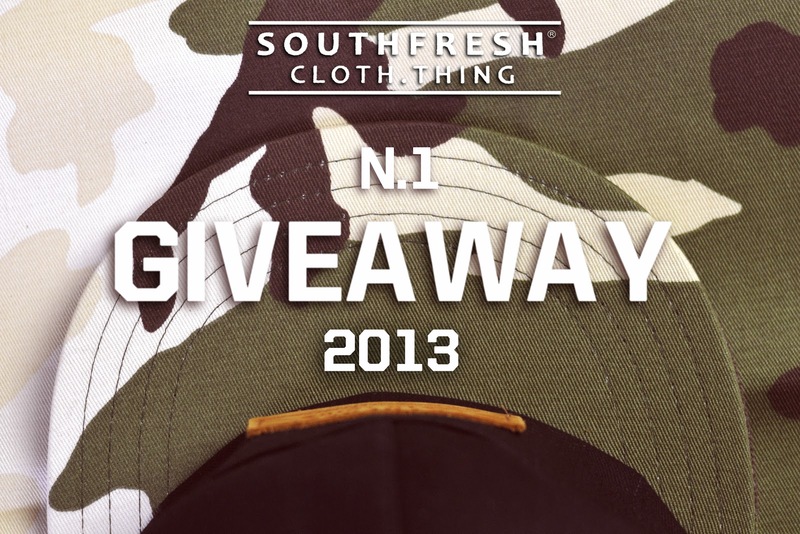 (Send the message ''South F'' and your t shirt size). 2) Like and share our Facebook page. 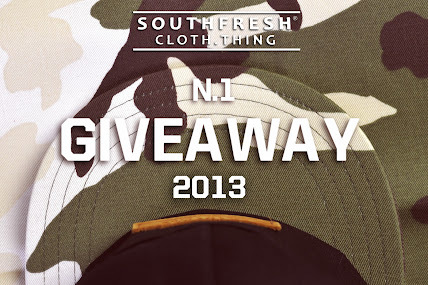 The competition ends on 31 January 2013.
of the 1° 2013 giveaway contest !